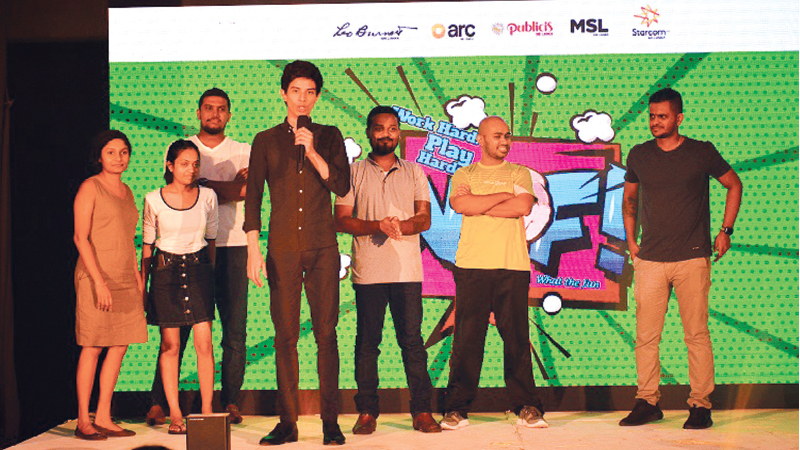 Leo Burnett Sri Lanka, the local office of the global advertising network Leo Burnett Worldwide recently conducted its kick-off, in an effort to celebrate the agency’s achievements and milestones in 2018 and map out its plans for 2019. Hosted at Park Street Mews, the event brought the entire Leo Burnett Group together to gear up for yet another year of success and creative excellence, whilst commemorating their longstanding camaraderie. During the kick-off, each business unit presented their annual plan with creativity and flair, whilst explaining future objectives and shedding light on upcoming programmes and initiatives. Following a series of team-building activities, the event concluded on a high note with an after party for all Burnetters. Commenting on the annual kick-off, Leo Burnett Sri LankaChief Executive Officer Arosha Perera , stated: “Our annual kick-off is an opportunity for all of us to focus on the priorities for the year ahead.